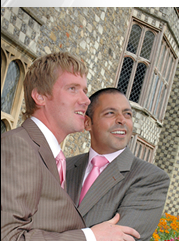 Planning your �Big Day' should be fun, exciting and stress-free. That's why House of Fraser created The Wedding List which is available in selected stores and online. Our service to you is led by our dedicated Concierge team, making our contribution to your special day. At House of Fraser, you'll find every gift exceeds your expectations, from practical and innovative products to the luxurious and indulgent. You can choose from quality, well-established brands and endlessly stylish exclusive lines, with a price range to match anyone's budget. Once you have opened your gift List at House of Fraser, there are treats in store for all members of the celebratory party. Our Concierge team is available to assist you in store, online and by phone � contact us at your convenience.